From our family to yours — Welcome! Thank you for choosing Perry Hall Family Dental. Our team is eager to help you find your hidden smile, and show you how to develop healthy habits to maintain excellent oral health. Before you even take a seat in one of our comfortable treatment rooms, you’ll be greeted by our front desk team who will go through your paperwork and ensure we have everything we need to make your visit quick and affordable. You’ll either see the hygienist or the dentist first, and Dr. Fried will perform a complete exam which includes x-rays, an oral cancer screening, and a gum tissue evaluation. Sounds like a lot, right? Don’t worry. You’ll never feel overwhelmed or pressured, as we take our time and let you dictate the pace. You’ll leave feeling refreshed and focused on your path to great oral health. Want to save time? Fill out our New Patient Forms in advance and bring them with you on your first visit. You’ll feel right at home in our warm and inviting office. Our neutral colors help you relax, and our friendly staff has your comfort as their top priority. We emphasize a clean, professional atmosphere that makes each one of our patients feel like they’ve chosen the best dental home. 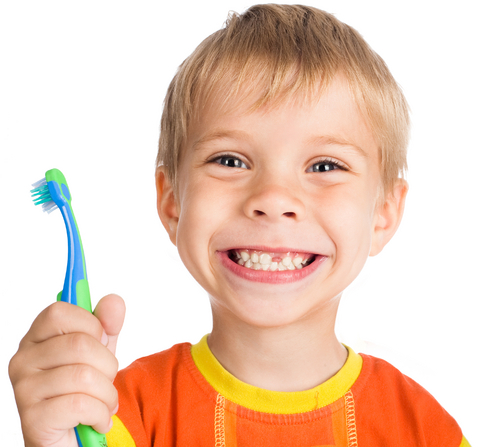 We make high-quality, state-of-the-art dental care affordable for you and your family. We participate with all PPO’s and take assignment of insurance benefits, allowing you to pay any remaining balance either up front or at a more convenient time. We also accept Maryland Healthy Smiles. For patients without dental insurance, we offer third party financing through Care Credit, so you don’t have to worry about how you’ll pay for the treatment you need. Don’t let finances determine the state of your teeth. Ask us how we can help get you the care you need at an affordable price. Schedule your first visit today! Don’t wait, call (410) 256-6760!